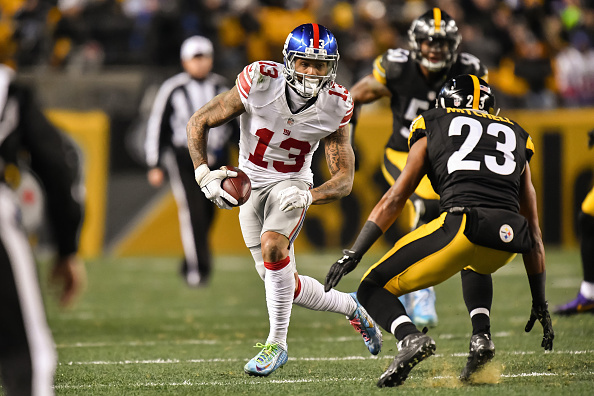 Odell Beckham Jr. said Thursday that he has not experienced any setbacks with his injured ankle this week after making his debut Monday and he expects to be more involved this week against the Eagles, ESPN reports. He acknowledged that his ankle might not be 100 percent for the entire season. “The ankle is something you get on every single day. So, you never really know, but I’m going to get as good as I can get and I know once I’m comfortable cutting off in each and every way, I don’t see that there will be any problems with it, even if it’s not 100,” he said. 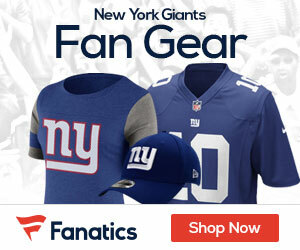 Beckham was listed by the Giants as limited in practice Thursday.